The discrete and advanced hair loss solution, FUE hair restoration is the first minimally invasive FDA-approved automated hair transplant system and an alternative to the Strip hair transplant method which leave patients with a linear scar. What does FUE stand for? The automated FUE hair restoration technique allows more hair grafts to be harvested and implanted in a single session. There is quicker healing time in the donor area. Since no incision is made, the patient can return to work as quickly as the next day. The tiny holes in the donor area, scab over and heal on their own within a few days. What are the risks with the automated FUE hair transplant technique? Like any other procedure, there are risks, but they are minimized or completely non-existent, since this procedure does not involve a scalpel like other hair loss procedures, and is comfortably performed under local anesthesia. 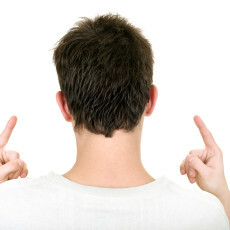 Your hair restoration specialist will outline the general risks prior to your hair restoration session. The only concern is minor hypopigmentation or discoloration of the skin in the donor area. This is hardly visible, very easily hidden and discrete. Unlike the traditional FUT strip method transplant, when the hair follicles are harvested, they are strategically harvested making the donor area discrete. If you’ve decided on a permanent hair loss solution, find a hair restoration surgeon who can give you all the hair transplant options available for your particular case. An experienced hair restoration surgeon understands crucial details in the placement of the grafts, direction of hair growth and many other details that require skill and expertise. 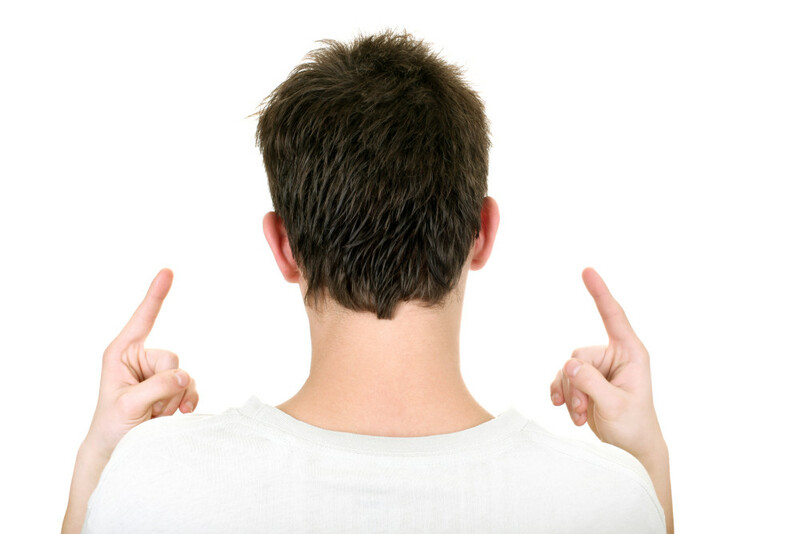 What to expect after a FUE hair restoration? After your treatment, you can return home, and in a few days resume normal activity, some patients return to work the very next day. Within a few weeks, you will notice the transplanted hair will begin to fall out, leaving the dormant bulbs in place inside the scalp. After a few months, hair will begin to grow. Within 6 months, you’ll see significant hair growth. Best results are seen after 1 year has passed. Our Cosmetic Local team and hair restoration specialists are in favor of techniques that provide a less invasive experience for patients, while resulting in excellent natural aesthetics. Unfortunately, not everyone is a candidate for this procedure and you must speak with a professional hair restoration specialist to find out what procedure will work best for your hair loss.